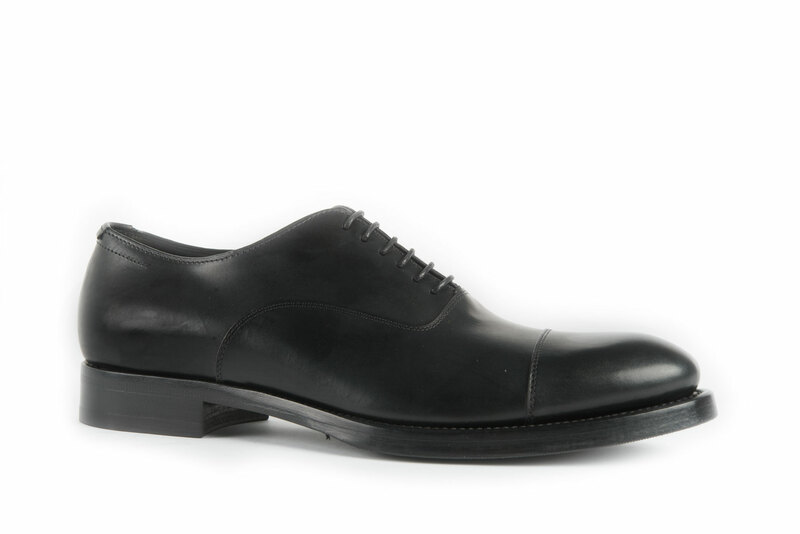 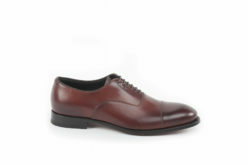 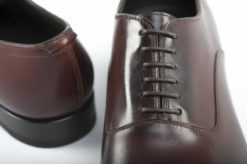 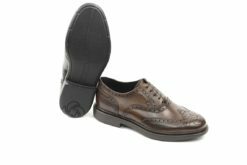 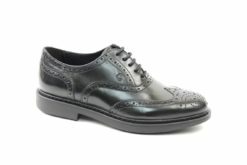 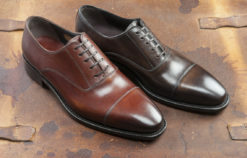 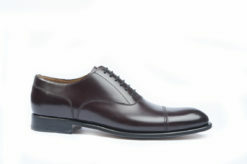 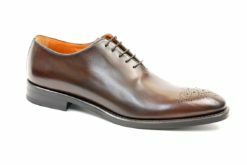 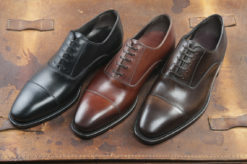 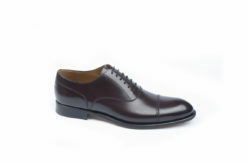 Handmade shoes made in Italy. 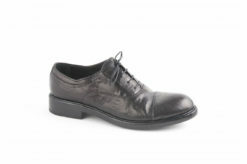 SKU: Leo-001 Categories: Elegant shoes, Francesine Brands: Benson. 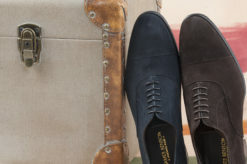 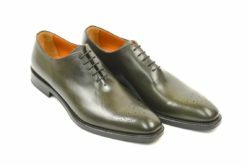 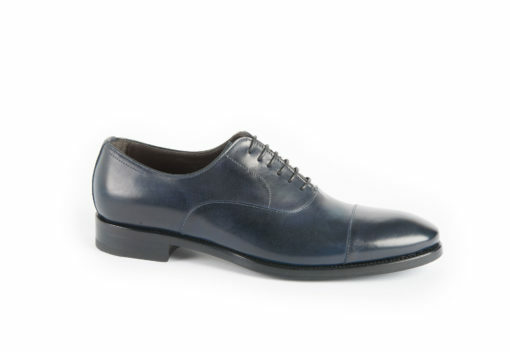 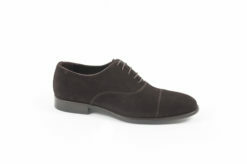 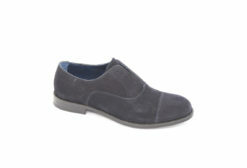 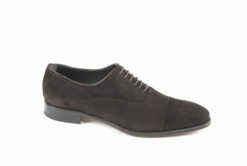 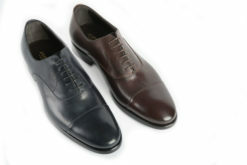 Classic oxford in suede with leather sole. 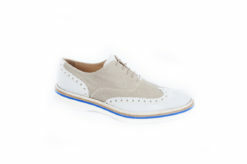 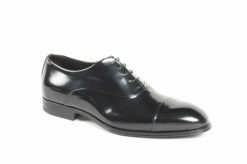 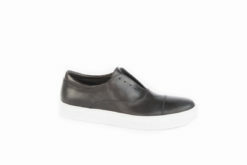 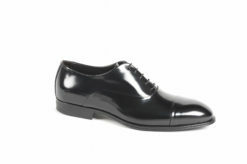 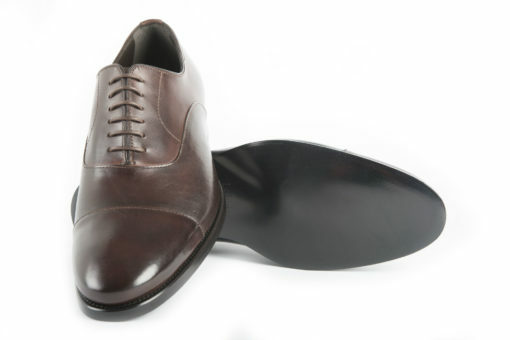 Oxford sports in leather with rubber sole.